A staff member of the 49ers has questioned former quarterback Colin Kaepernick’s work ethic and desire to play football, Albert Breer of MMQB reports. 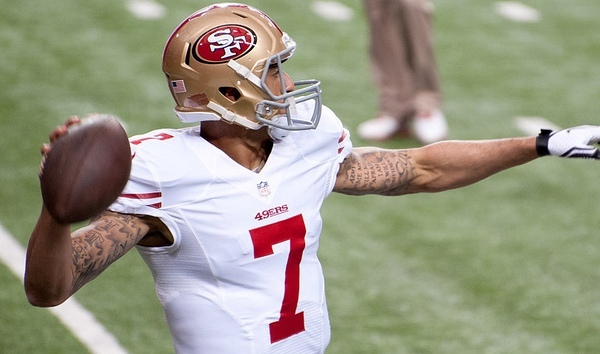 The 29 year old Kaepernick remains a free agent after opting out of his contract with the 49ers for 2017. Kaepernick’s social activism seems to have made it difficult to find employment elsewhere. He recently met with the Seahawks who opted to sign Austin Davis instead. 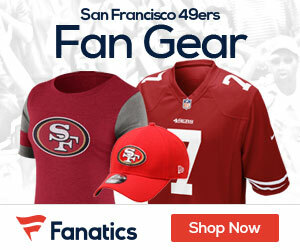 Be the first to comment on "Report: Kaepernick’s Work Ethic and Desire to Play Football Questioned by a 49ers Staff Member"